As trends continue to push people online for networking, the corporate headshot and personal headshot is more important than ever. 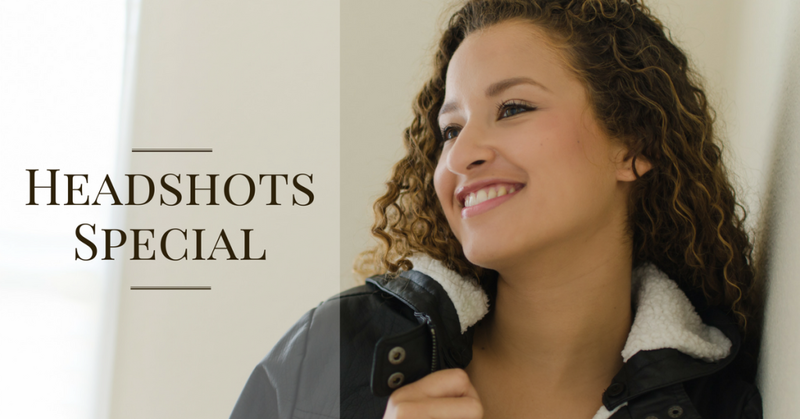 From social networking sites like Facebook, Linked-In and Twitter to corporate websites, a professional headshot is a great way to build a lasting impression online. Do yourself a favor and let me help you stand out in a crowd. At Heart Pumpin, we pride ourselves on working with each client to find the best and most flattering angles, giving you a photo that helps you feel confident. I believe that everyone should have at least one image of themself that they absolutely love. Because of this, I’ve set out to do my part in helping to make this happen. For the next 40 days, I am going to photograph as many people as I possibly can. Since everyone says it is important to set goals, I have set a goal of 100 people. It would be fantastic if you could help me reach this goal and who knows, maybe even more. Follow my Facebook page at: www.facebook.com/heartpumpin where I’ll be keeping you up to date on how close I am to reaching my goal. A special perk is you’ll also get to see all of the beautiful and handsome faces and learn a little about each of the new friends I make along the way! So let’s get on to the real reason you are here. Carmen, what do I get for $100? I’m so glad you asked! Your Headshot session will include up to 45 minutes of photography for one person, complimentary wardrobe consultation, one optional wardrobe change and 2 professionally edited digital images. All sessions will be done in my home studio in Rockwall, TX. Sessions will be scheduled Monday through Friday 9 a.m. to 6 p.m. The last day to be a part of this personal project will be December 23, 2016. Book early to secure your preferred date and time. Call (214) 629-2631 and schedule an appointment today or use the contact form below and I will contact you.